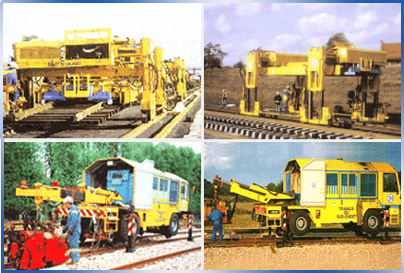 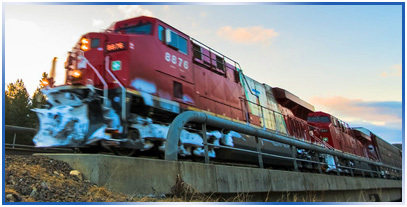 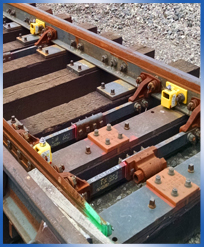 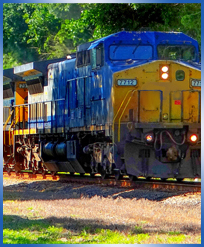 RAILWAY PROJECTS – IAT International Inc.
For railway projects, IAT International, Inc. has been partners with TSO in France, Portec/Coronet Rail in England, and a number of Israeli companies (Menorah Izu Aharon, Athena, Lesico, Solel Boneh, Bahnbau and others). 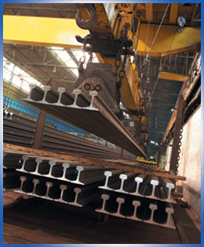 IAT has assembled a consortium of companies for special projects. 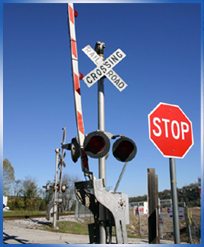 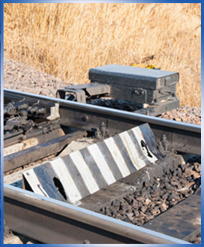 Custom-made integrated system to detect blocked crossing by all types of vehicles.